Euro 2012 final: Spain v Italy - Torres celebrating victory. . Wallpaper and background images in the Fernando Torres club tagged: nora torres fernando torres spain uefa euro 2012 final winning. 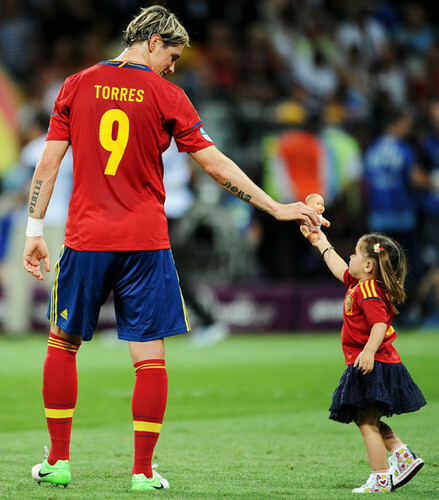 Interview with Fernando Torres' 老友记 about when he was a kid!